Europe has been a choice of thousands of tourists around the world. The beautiful sceneries, mesmerizing and breathtaking views, the diverse kind of food, its rich history and architecture, and certain other attractions mark it an important destination for many people who love to travel and explore the beautiful places in the world. Europe due to the likeness it has developed in people’s hearts is called a second home to residents of several other countries but the recent trend that has developed is the inclination of Saudis towards Europe. Many Saudis are found to be buying properties in the country. 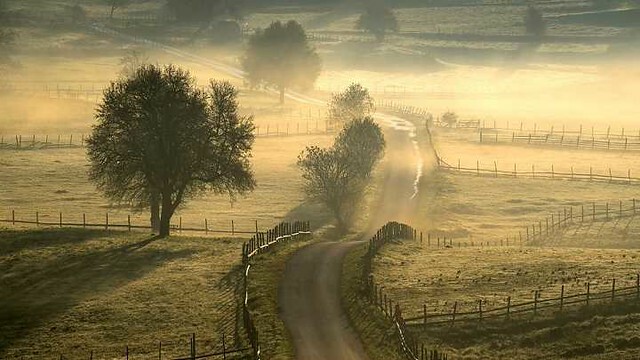 1-Home of Pure Nature: The countries of Bosnia and Herzegovina are a place with untouched or unspoiled nature. Natural beauty, fresh air like nothing is the most fascinating attraction that one can ask for. It gives its visitor the experience of a lifetime where they can feel the nature and its beauty. 2-Traveling up to Mountains: Another very fascinating attraction for the hiking lovers is the presence of beautiful mountains where hiking can be done. The presence of fresh air adds a beautiful experience for the hikers. 3-Presence of many Mosques: Since this is the Muslim majority country so there are large numbers of mosques that can be found at almost all the places no matter how far one goes from the main cities. It is indeed a great attraction for the people who are conscious in this regard. 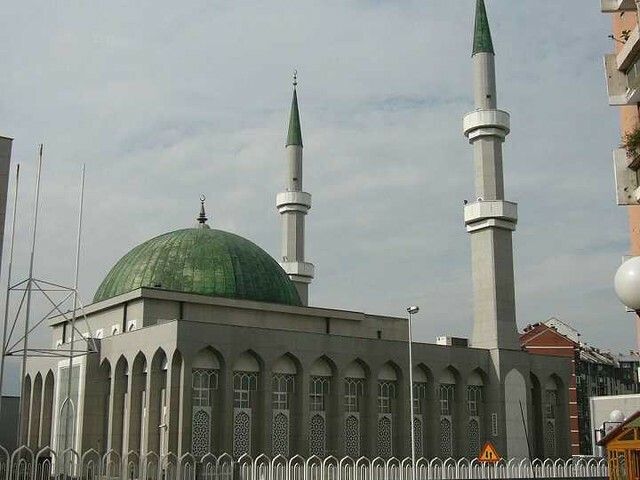 4-Connections between Saudis and Bosnian: There are evidence of many long and old relations between Saudis and Bosnians as the largest mosque in the country King Fahd Mosque was built by the Saudis. 5-Availability of Halal Food: Great news for the Muslim tourist is that halal food is present almost everywhere. 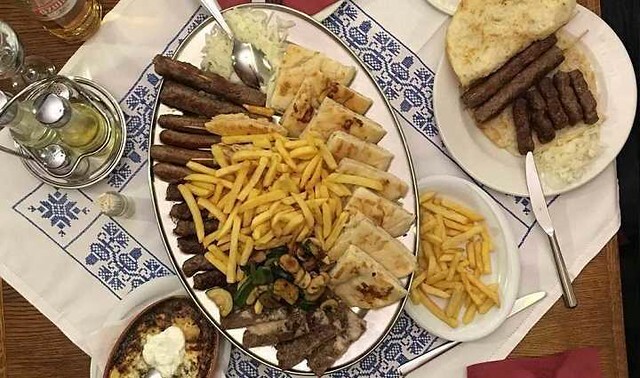 Saudis are finding it a very attractive factor that is why they prefer this country than any other country in Europe where the search of halal food is no doubt a big task. 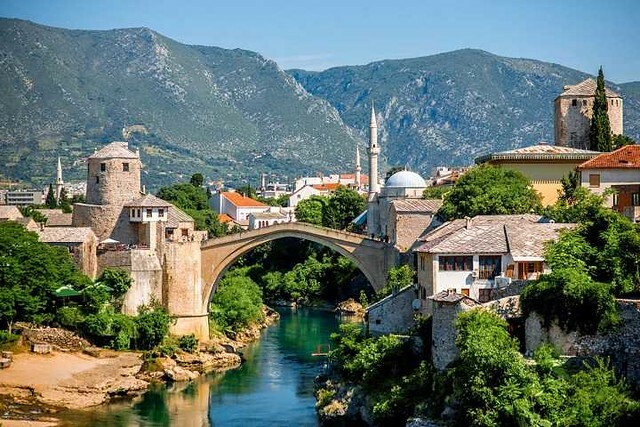 6-Home of Several World Heritage Sites: Both the countries of Bosnia and Herzegovina have many UNESCO world heritage sites located in there which tourists love to visit and explore. 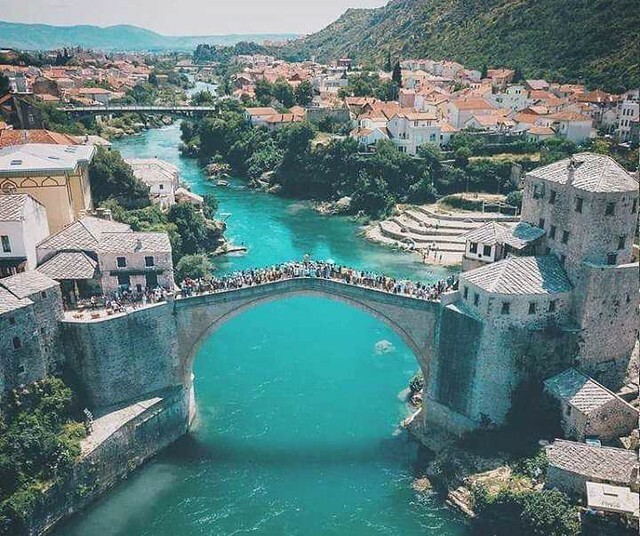 Mehmed Pasa Sokolovic Bridge is an iconic old bridge present in Mostar which is a must attraction for the tourists. 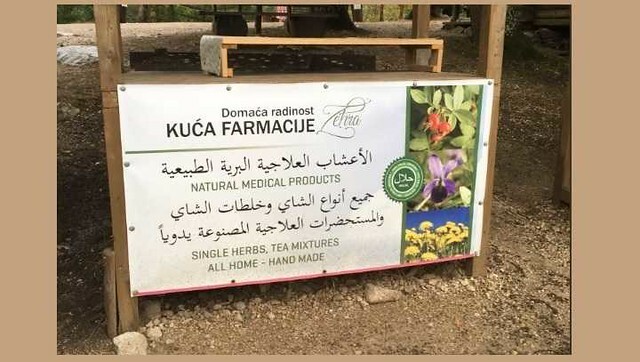 7-Arabic Signboards: As the number of tourists visiting from the Gulf countries is large and it is increasing day by day so one would find many signboards with instructions and directions written on it in Arabic. 8-Saudis Love for Rivers: Since in Saudi Arabia the Saudis cannot find a river so the large numbers of rivers present in this country attract them. This is the land of rivers where there are several rivers flowing and draining in seas and lakes. All these reasons are solid enough and prove that the selection of this small European country by the Saudis as a tourist spot is a good choice to make.